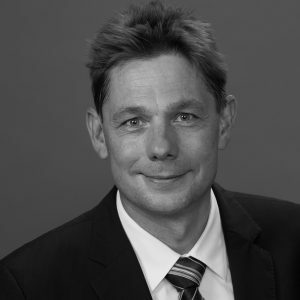 Jens Reimer is Professor of Psychiatry at University Medical Center Hamburg-Eppendorf, Hamburg, and Director of the Center for Psychosocial Medicine of Health North, Hospital Group, Bremen. Initially he started his medical training in medicine, with a focus on transplantation, hepatology, and infectious diseases. He continued his training to become certified psychiatrist, psychotherapist and addiction specialist. Professor Reimer completed his PhD thesis on viral hepatitis infections in drug users. He is editor or member of the editorial / advisory board of the journals European Addiction Research, Substance Abuse, Heroin Addiction and Related Clinical Problems, and Suchttherapie. Professor Reimer is member of the board of the German Addiction Foundation, and the scientific board of the German Main Institution on Addiction Issues. He has published widely in the areas of opioid substitution treatment and drug-related hepatitis virus infections.